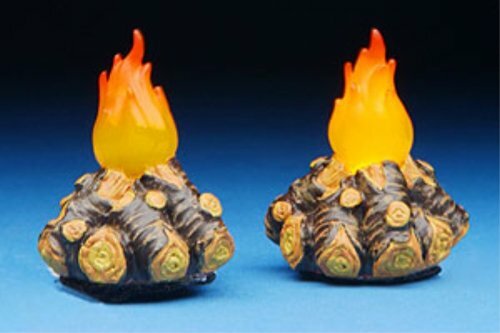 Fontanini 2 Pc Set Lighted Campfires * Nativity Village Collectible 56597 by Fontanini at Two Clock. MPN: 56597. Hurry! Limited time offer. Offer valid only while supplies last.